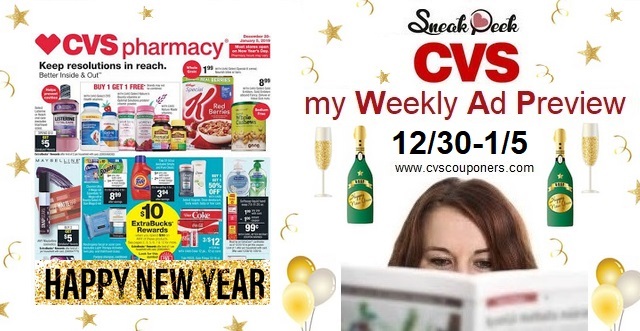 Here is your Sneak Peek CVS Weekly Ad Preview 12/30-1/5. 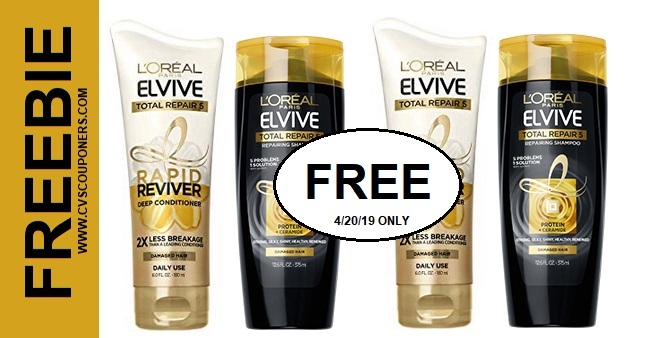 Get Ready CVS has Tons of awesome sales, freebies and money makers starting 12/30. 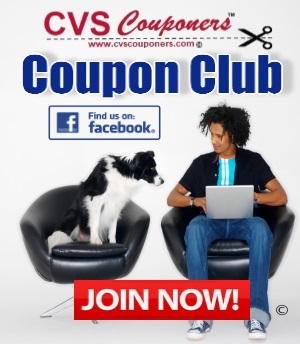 View All pages CVS Weekly Ad Preview - 12/30-1/5 pages below.